The online search giant has now added itself to the near field communication nonprofit industry association. Google has taken another step to underline the increasing interest it has in NFC technology by joining the board of directors for the industry association that has taken on the task of moving its use forward on a global scale. 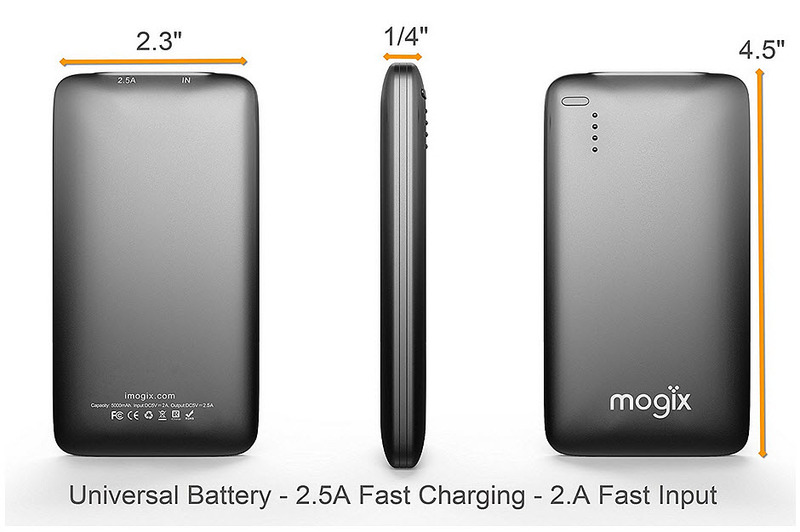 The organization is a nonprofit that is geared toward increasing near field communication use worldwide. The internet search giant is now a contributor to the NFC Forum, which accepted its participation as of Tuesday. Google, the owner of Android, has a considerable interest in NFC technology for a number of reasons, including its own mobile payments projects which have not been taking off at quite the pace that was expected. 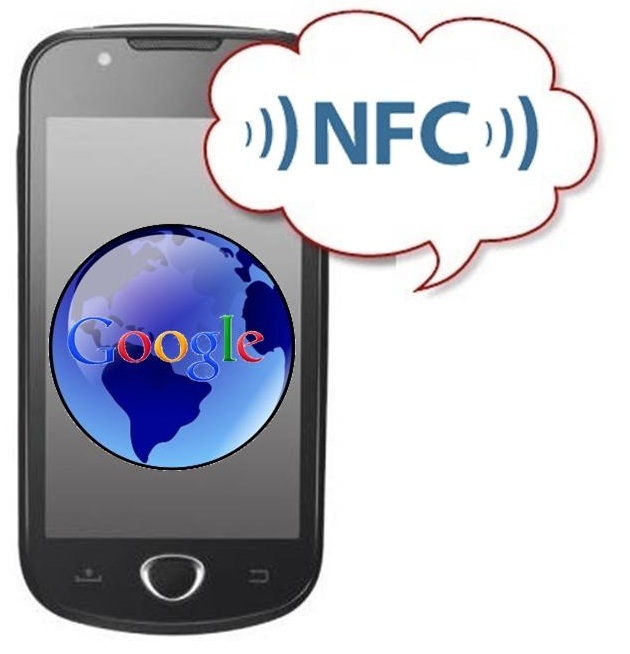 Google had previously been a part of the NFC technology forum at a Principal level. Following Tuesday, Google’s membership was upgraded to the Sponsor level at the NFC technology organization. Having reached the very top level of membership at the NFC Forum, this entitled the industry giant to a seat on the Board of Directors. The Chairman went on to say that “The NFC Forum – and NFC users everywhere – will benefit greatly from the contributions of Google and our new members from around the world.” This is the belief upon which the organization was founded and that drives it to progress NFC technology around the world for a number of different uses. The forum has said that it is still adding innovative companies from all over the world to its membership list and that the fact that this roster is growing at such a rate is a clear reflection of the “growing momentum for the adoption and implementation of NFC technology.” Though Google is an important addition to the Board of Directors, the organization does not feel that it will be the last important addition to the group. As adoption and awareness increases, so will the length and quality of this list.